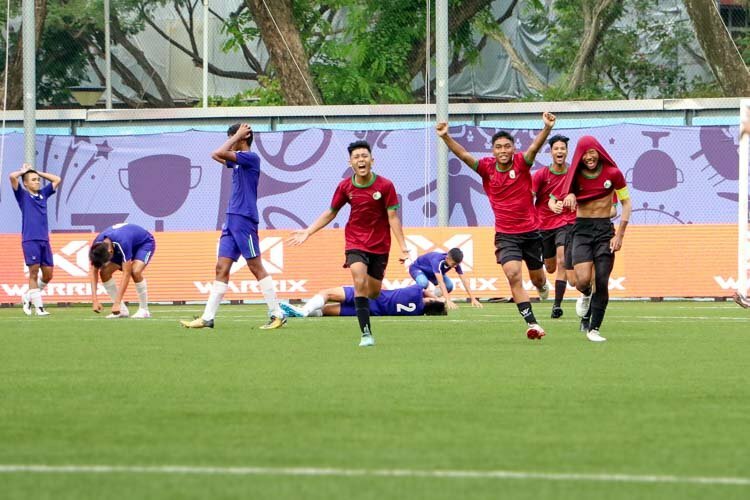 Story by Samantha Yom/Red Sports. Photos by Stefanus Ian/Red Sports. 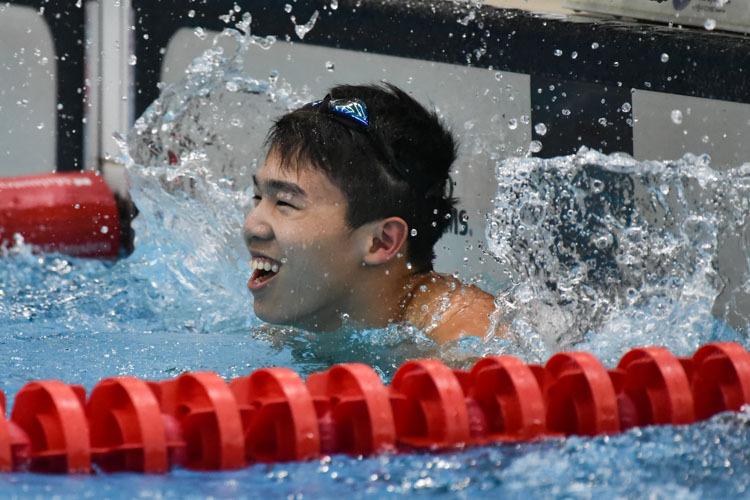 OCBC Aquatic Centre, Thursday, April 19, 2018 — The penultimate day of the 59th National School Swimming Championships saw a new under-17 national record in the B Division 50m Freestyle through Jonathan Tan of Anglo Chinese School (Independent) [ACS (I)] who led the way among Singapore’s rising swimming stars. 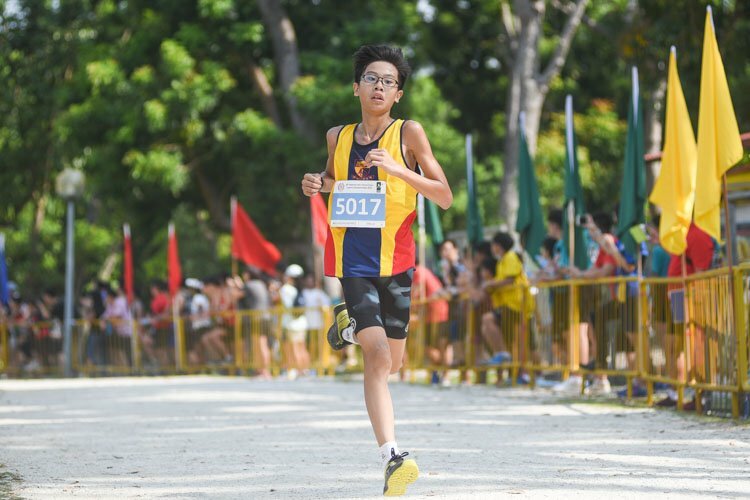 Jonathan Tan of Anglo Chinese School (Independent) [ACS (I)] swum a time of 22.67 seconds and broke the meet record and national under-17 record, which came only after a year of futile attempts. 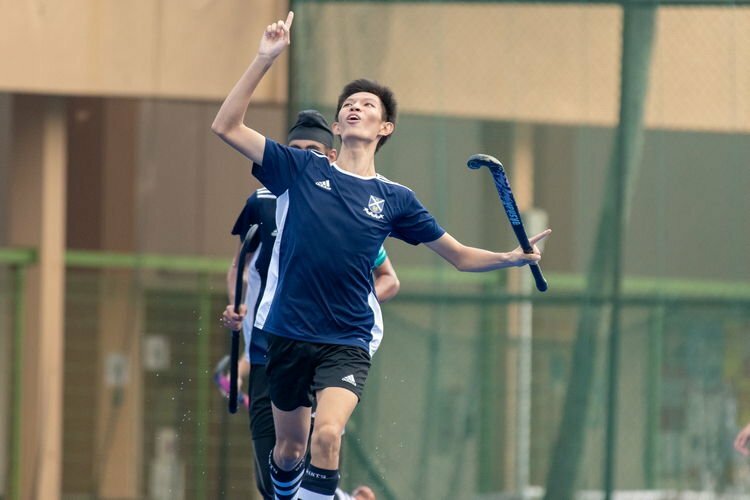 Schoolmate Gabriel Foo had to pick himself up from a poor swim earlier that day, before bagging the Gold in the A Division Boys’ event while Raffles Institution’s (RI) Cherlyn Yeoh topped the A Division Girls’ field after overcoming a trying 2017. In the B Division Boys’ event, Jonathan’s record-breaking swim of 22.67s lowered the meet record of 23.15s, which he had previously set in 2017. For the 16-year-old, the meet record was one that had been highly elusive, so much so that his coaches suggested he change his stroke just a week before the race in a bid to drop his time. This change meant having to lengthen his strokes to become more efficient in the water. “I hadn’t broken the record (for a year), so it was a big break for me. 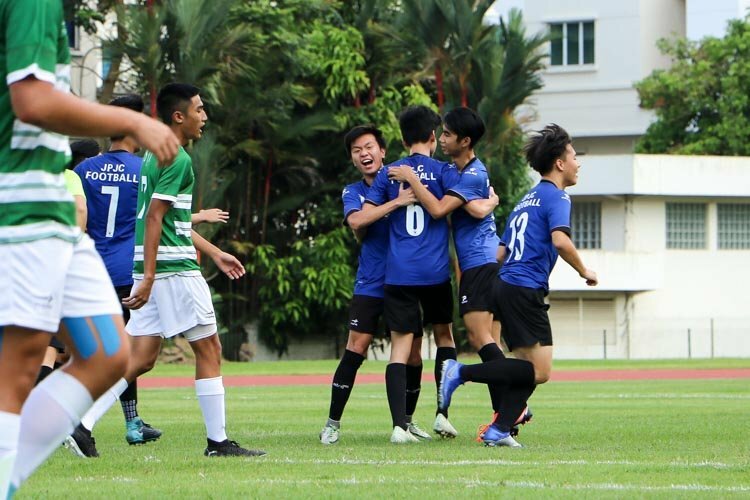 I just want to thank my coaches and my school for supporting me,” said Jonathan. 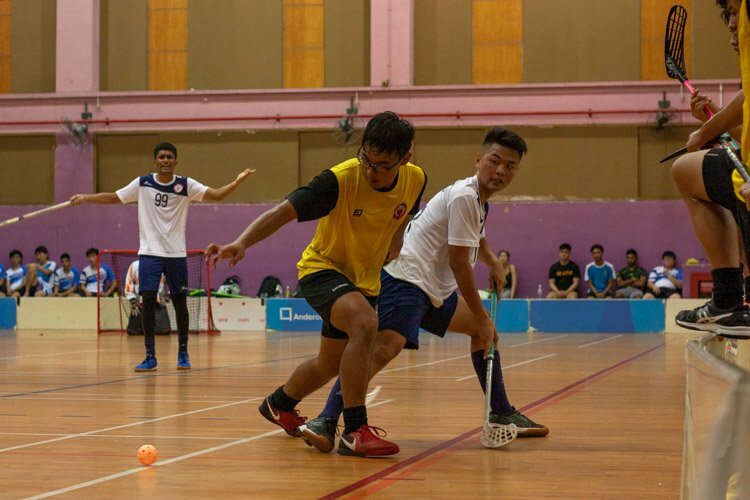 Teammate Thor Olafson finished in second, while Nathan Oh of St. Joseph Institution (International) [SJI(I)] came in third. In the A Division, ACS(I)’s Gabriel posted a time of 24.30s to take home the Gold in the A Division Boys’ event, despite a disappointing swim in the 50m Breaststroke event in the morning that left him fatigued. 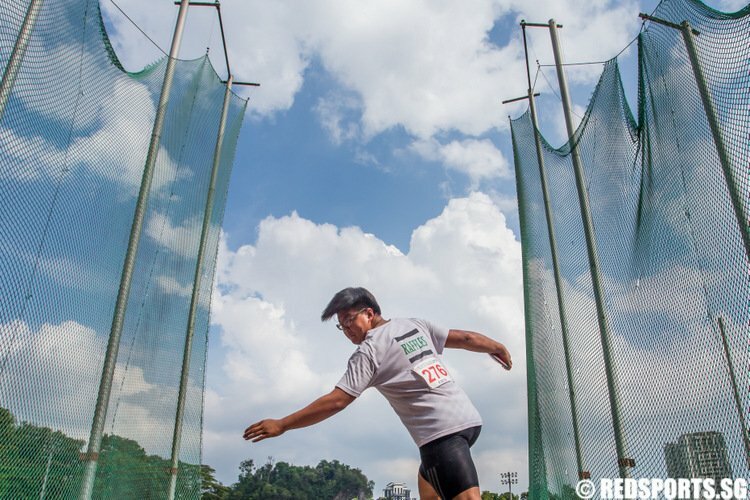 Kai Olafson (24.35s) and RI’s Kai Ethan Lim (24.42s) finished second and third respectively. Gabriel said he was focusing on doing well for his school and that helped him. 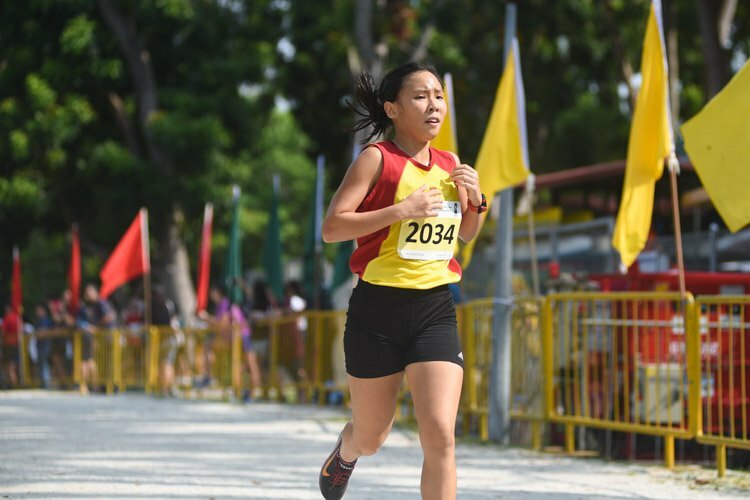 Cherlyn might have come in first in the A Division Girls’ event, but the RI student was dealt with a big blow last year after failing to make the 2017 SEA Games team. A bout of illness before a major qualifying meet had disrupted her entire training schedule and affected her shot at qualifying. However, she managed to turn things around and is set to finally make her major games debut – at the 2018 Asian Games no less. 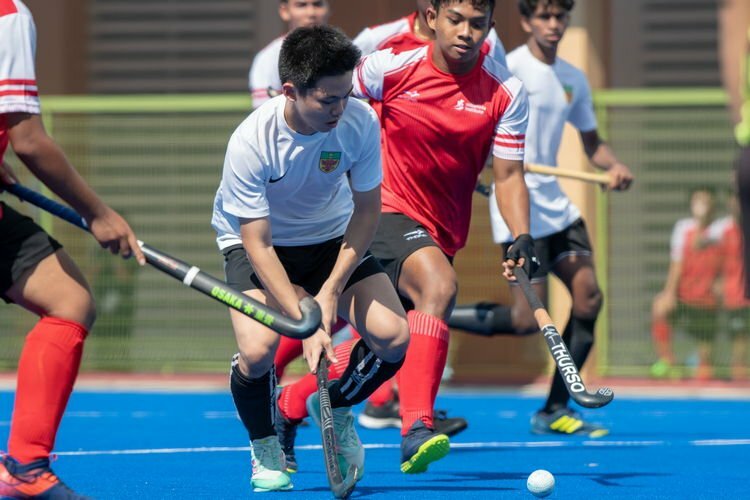 “It feels great (to qualify for the Asian Games) because missing the SEA Games was quite a tough blow and left me feeling really discouraged. I had a lot of mental challenges last year and wasn’t as mentally prepared as I was this year. 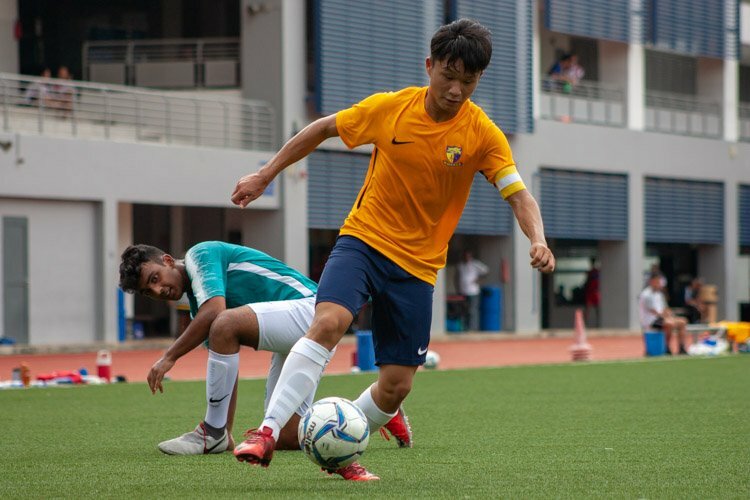 But thanks to my parents and coaches I managed to get my pace back and try again this year, which was very encouraging and motivating to see,” explained Cherlyn. Her dominance in the pool was clear – her time of 26.41s was more than a second ahead of second-placed Sarah Lai of Eunoia Junior College, who touched the wall in 27.58s. Renee Wee of Singapore Sports School finished third with a time of 28.20s. 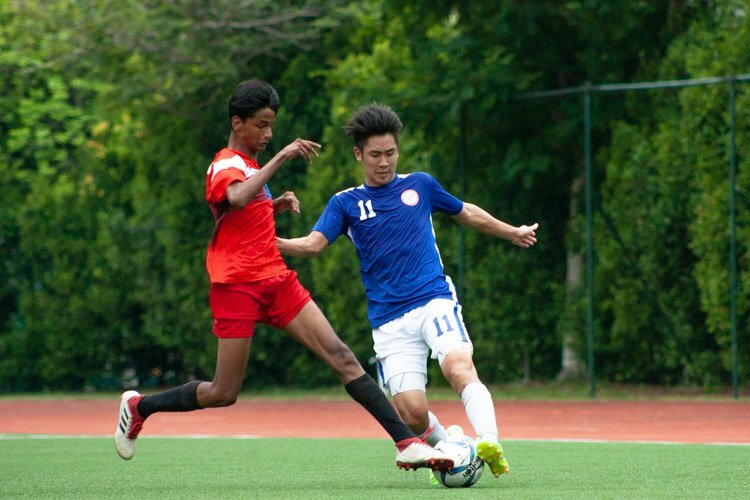 Cherlyn is not the only one who will be flying the Singapore flag at the regional stage, though. 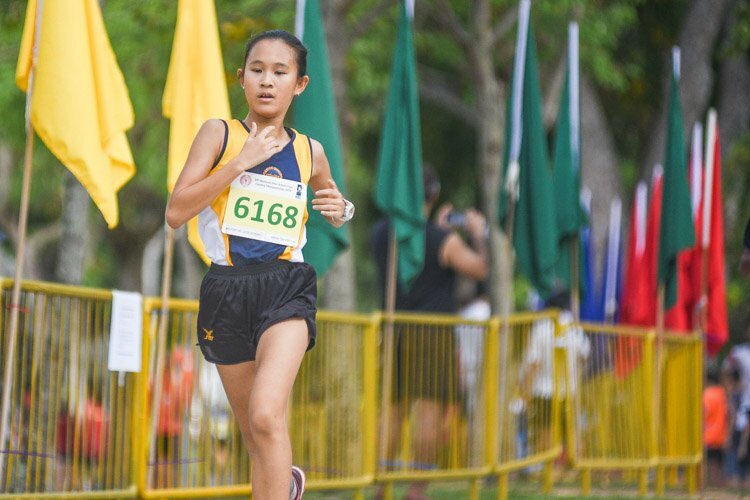 Raffles Girls’ School’s (RGS) Sarah Yip, who emerged as the champion of the B Division Girls’ event, is looking to do the country proud at the Junior Pan Pacific Championships in August. Her 26.51s effort put her clear ahead of Grace-Marie Low (27.66s) of Methodist Girls’ School (MGS) and Chloe Cheong (27.98s) of Nanyang Girls’ High School (NYGH).